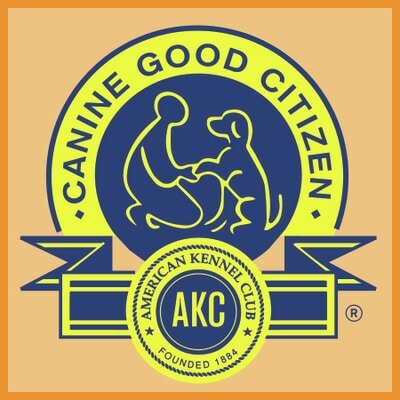 Scott-Fox Training is one of the only training companies where both puppies and adult dogs are in the same class. We have found that it helps the puppies focus if there are all kinds of dogs in the class. 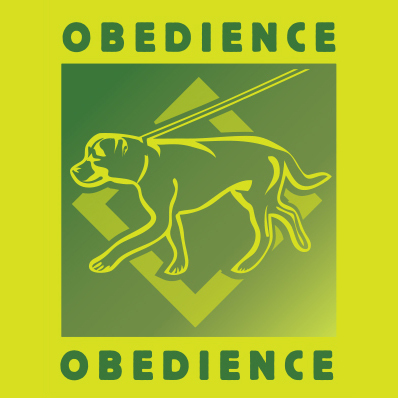 The All Age Obedience class is a beginning class for dogs of all ages. 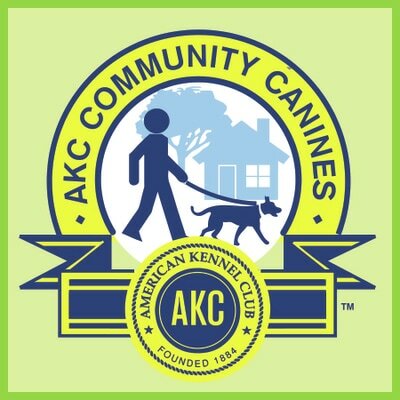 ​For puppies at 8 weeks up to any age adult dog. 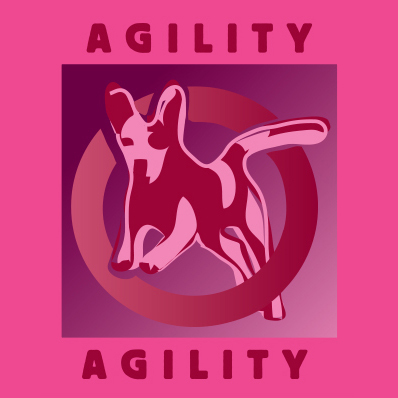 This is a five-week course focusing on basic training plus some problem solving of learned and established behaviors such as jumping up and attention seeking. 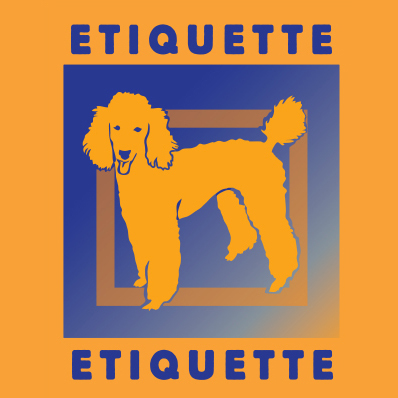 Basic training such as sit, down, stay, loose leash walking and come when called. 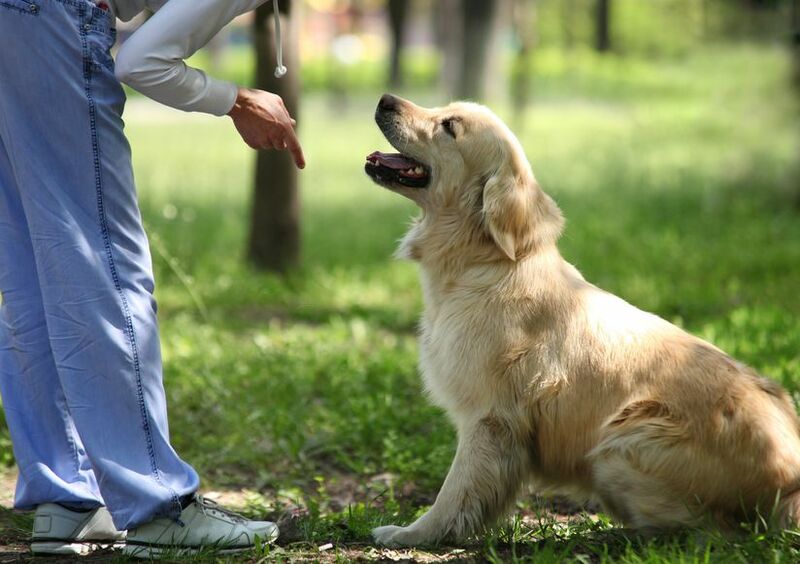 You will build an extraordinary relationship with your dog. 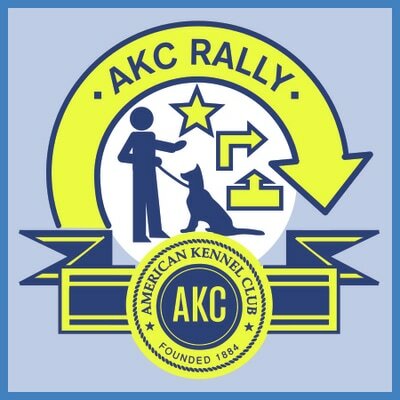 ​Puppies from 8 weeks to 6 months are invited to come early to Obedience class for a 20 minute play session for a small fee of $50 for the five weeks. In this period Penny Scott-Fox will discuss specific puppy issues like house training, play biting and much, much more.